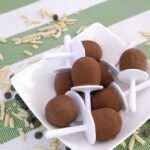 These almond chocolate mini pops are 1g net carbs each! 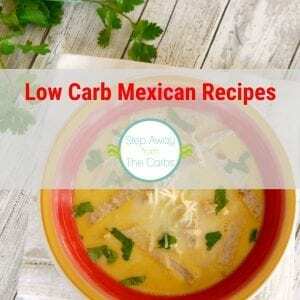 Low carb, keto, and sugar free recipe! 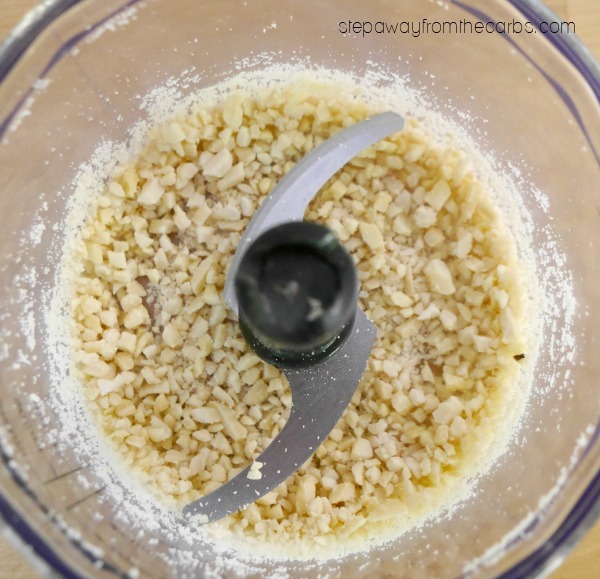 Chop some slivered almonds – I use the blender attachment on my stick blender. Set aside. 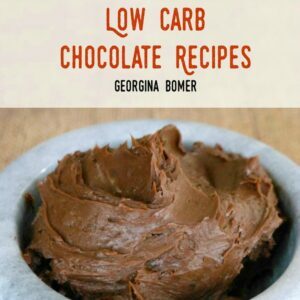 In a small saucepan, add some unsweetened almond milk, heavy cream, and low carb chocolate baking chips – I recommend the dark chocolate ones from Lily’s. 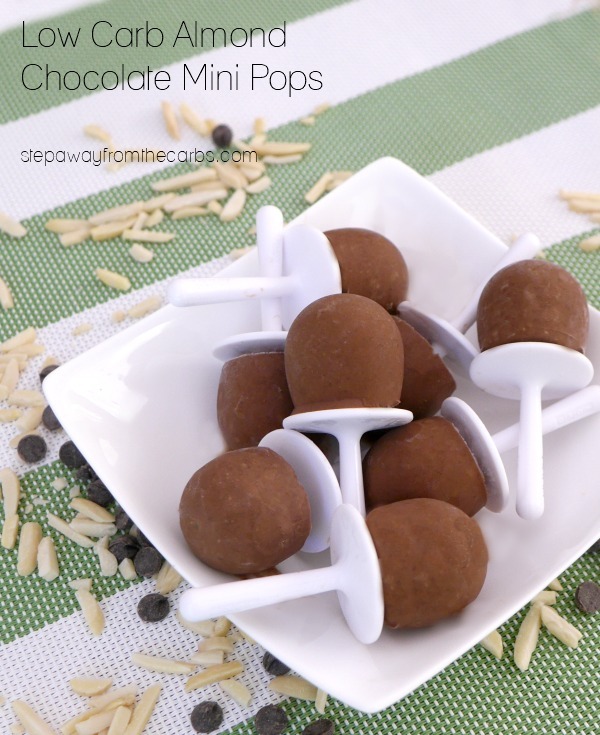 Actually you *could* make these chocolate mini pops with just almond milk, OR just heavy cream, instead of the combination. Using only almond milk would keep the fat content down, but would make the final result slightly watery. So it depends if you’re planning on sharing these! When the chocolate has fully melted into the milk and cream, stir in the chopped almonds. Let cool for 5 minutes, then pour into mini pop molds. 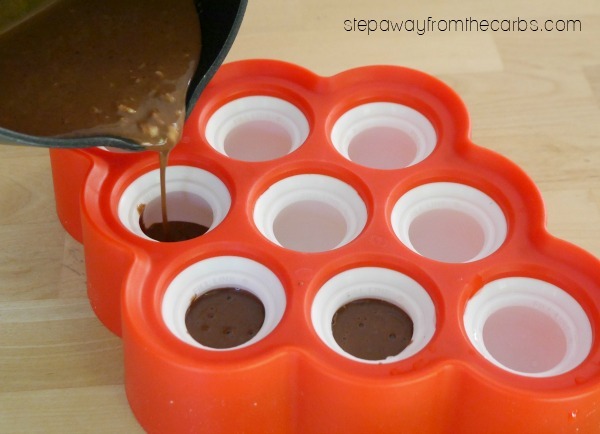 I’ve used these mini silicone pop molds from Zoku for years – they were perfect for making treats when my son was much younger – and also great for portion control on a low carb diet! This recipe makes about three-quarters of a cup total of liquid, and fills 8 of the 9 mini pop molds. Place in the freezer until frozen – about 3 hours. 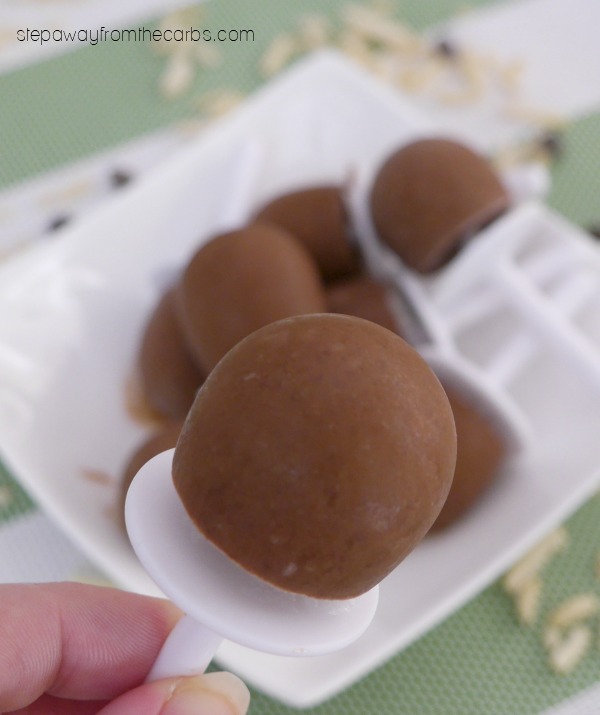 These almond and chocolate mini pops are a low carb and sugar free frozen treat! When the chocolate has fully melted into the milk and cream, stir in the chopped almonds. Let cool for 5 minutes, then pour into mini pop molds. Place in the freezer until frozen - about 3 hours. They don’t ship those moulds to the UK, but I’ve just bought some similar from Amazon.co.uk!! Great! 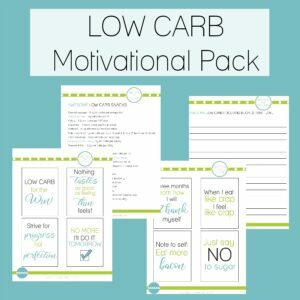 I know that you’ll love these pops!